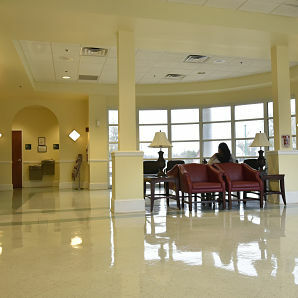 Thank you for choosing Donalsonville Hospital as your provider of Medical Services and welcome to our Patient Portal! 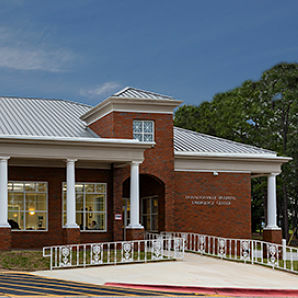 The Donalsonville Hospital Patient Portal is an online health electronic document management tool that includes a view of the clinical data from your Electronic Medical Record (EMR). FIRST you must register using the invitation you received in your email. TIP: set this homepage as a bookmark in your web browser for faster access in the future. Once you enter your information and have been prompted to create a username and password, you will only need your username and password to sign into your Patient Portal in the future. I'm having trouble logging in, who do I contact?